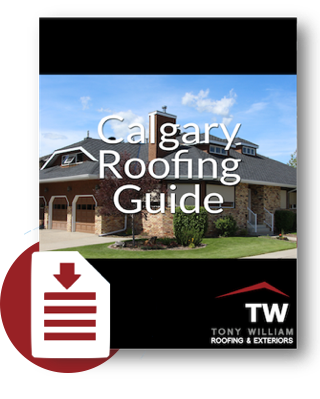 Tony William Roofing and Exteriors is an award-winning Calgary exterior renovation company. 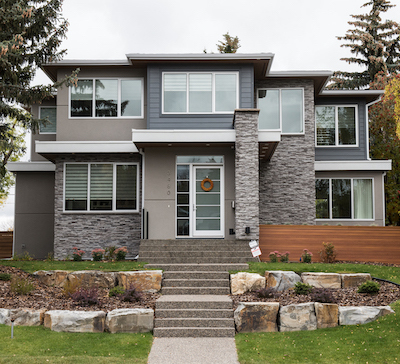 We've earned our reputation as a leading Calgary custom renovation business by treating our customers right, empowering our employees, and delivering on every project we take on. We really love what we do. That's a big part of how, since 2008, we've grown into a leading Calgary roofing, siding, and custom exterior renovation company. Our experience is well diversified, from smaller single family homes to commercial roofing and siding on riding arenas and airport hangers. We have the ability to provide just about any home exterior style or material you may be considering and the experience to assist you in making the important decisions. Our Calgary roofing services include the installation of metal roofing, rubber roofs, laminated architectural shingles, cedar shingle replacement, and asphault shingles as well as specializing in low sloped roofs and designer custom roofs. 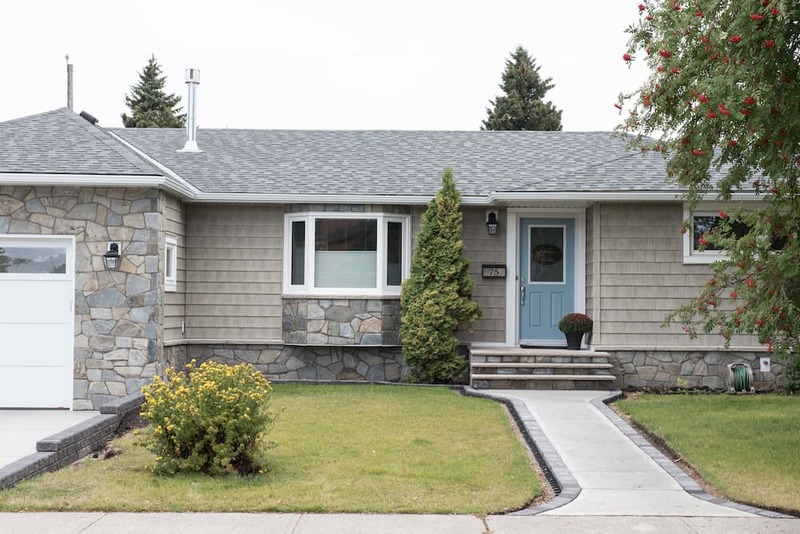 Our siding Calgary services include the installation of James Hardie Siding, Longboard, Kayu Batu, Eco-Side Engineered Wood, Stucco, Stone, Metal, and Vinyl siding. We even take care of the finishing touches including gutters, eavestroughs, soffit and fascia. 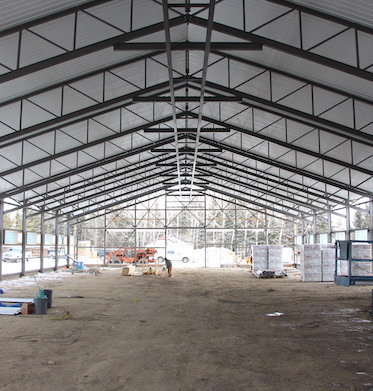 Tony William Roofing and Exteriors renovates commercial and industrial buildings of every size. We have extensive experience with Commercial Roofing and Siding and follow Alberta building regulations to get your job done safely. Our specialists provide metal roofing and siding, Kayu Batu, James Hardie, stucco, Laminated Architectural Shingles, Rubber Roofing, and more. Expect premium durability and protection under heavy rain, sleet and snow. Exteriors on commercial structures such as riding arenas, office buildings, strip malls, and airport hangers pose unique and difficult challenges, often requiring creative solutions. You can trust Tony William because we have the experience and track record of rising to the occasion with these unique structures. Tony William Roofing & Exteriors offers a full line of aluminum, long board, James Hardie siding, vinyl siding, stucco and other options perfect for Calgary's climate. New siding materials have been carefully designed to be moisture, insect and fire resistant to keep your home looking beautiful for years to come. Visit our Siding Calgary page for a full listing of our services. Remember, an exterior renovation is only as good as the company that did it. With over 3500 completed jobs and counting, Tony William Roofing & Exteriors offers the experience and quality to make your new siding installation last.